Decidedly, producing and purifying a protein is a form of art. Indeed, each recombinant protein (rec. protein) to be produced in vitro has specific characteristics and singularities that make its production and purification most definitely challenging. 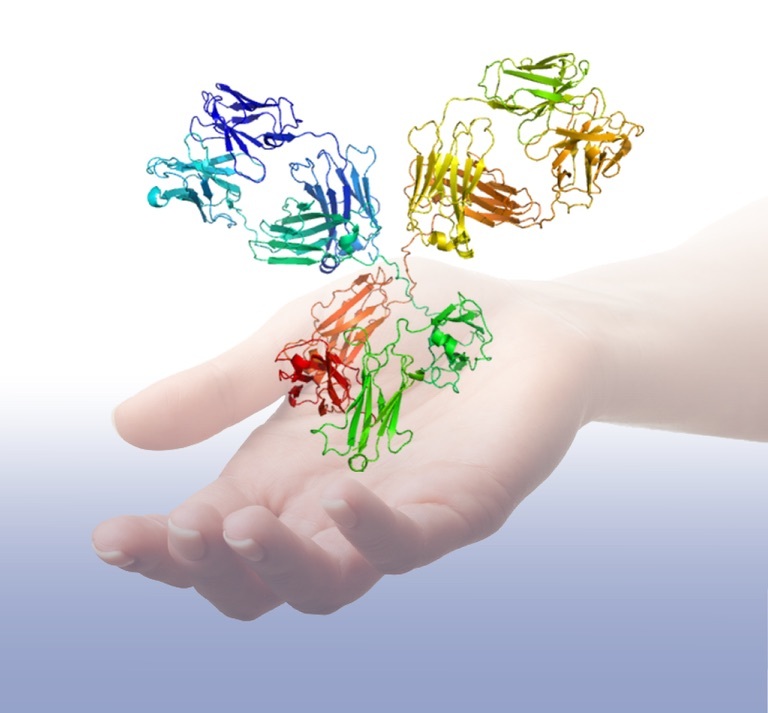 In this post, I’d like to share and review a few tips and basics for optimal design of experiment when producing functional recombinant proteins and working on protein purification. For transgenesis and therapeutic perspectives, vector-free delivery of the CAS9 for gene editing is highly preferable. It avoids the risk of hitting the genome due to the vector integration. Directly using CAS9 mRNA is a top option. Furthermore, as a new promising class of therapeutic biologics, messenger RNA are the subject of numerous studies. As messenger RNAs (mRNAs) are easier to deliver into cells then plasmids or viral vectors, they are useful for non-dividing cells. Inversely to the vectors, they ensure genome integrity that is recommended for cell therapeutics. mRNA are also well adapted to transient expression as required for cellular reprogramming, gene editing, and vaccines.